The Charleston Digital Corridor is pleased to announce a partnership with Purdue's Agile Strategy Lab to host an immersive workshop focusing on Agile Innovation - Designing and Guiding Innovation Ecosystems. This three-day event will be held in historic Downtown Charleston on February 22-25, 2017. The feature speakers include Charleston Digital Corridor Founder and Director, Ernest Andrade; Ed Morrison and Scott Hutcheson of the Purdue Agile Strategy Lab. 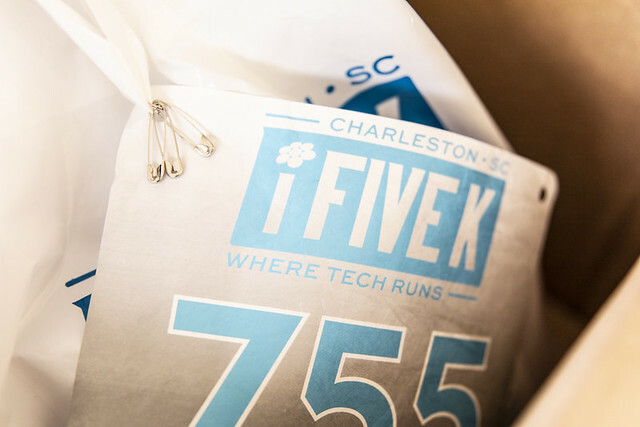 Joining Ernest, Ed and Scott will be several tech pros and the nationally respected former Charleston Mayor Joseph P. Riley, Jr. who will lead a discussion about how Charleston successfully leveraged the public realm to attract and retain a millennial workforce. Learn more about this Agile Innovation Workshop in historic Charleston, South Carolina HERE.